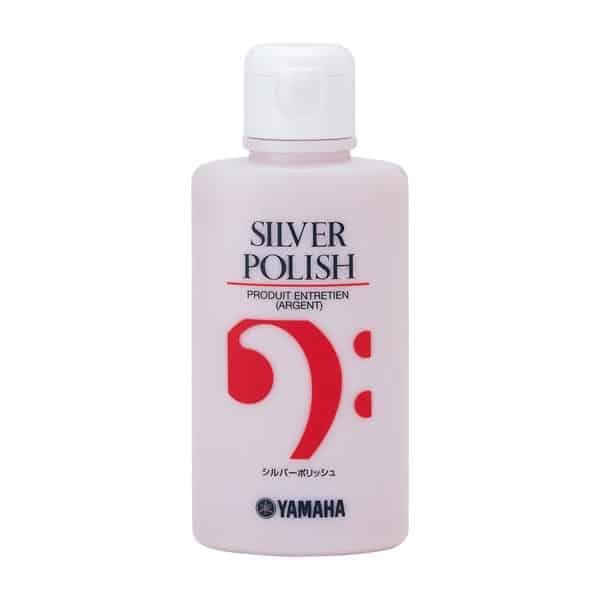 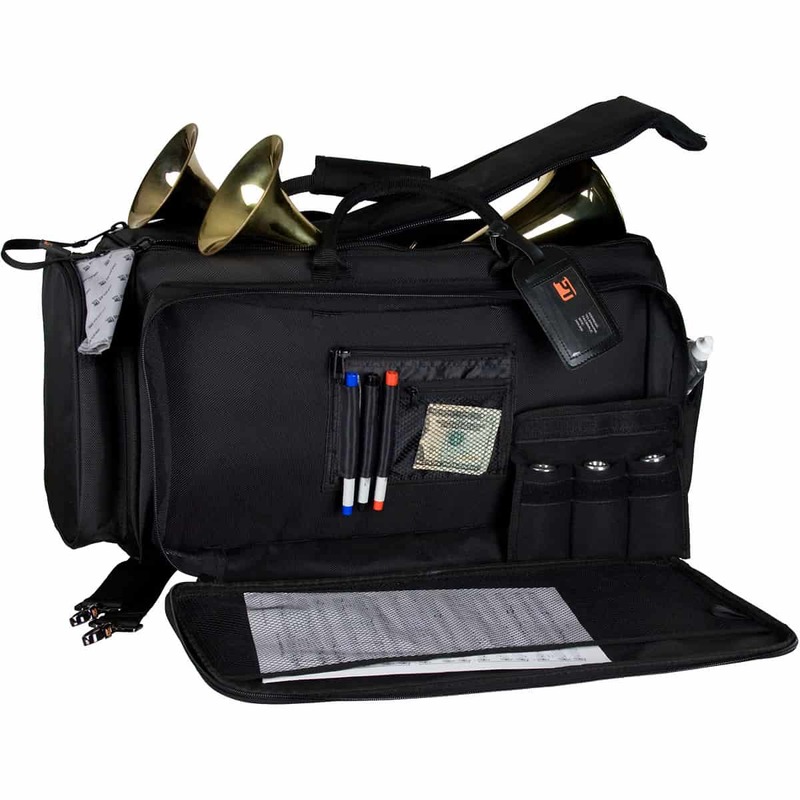 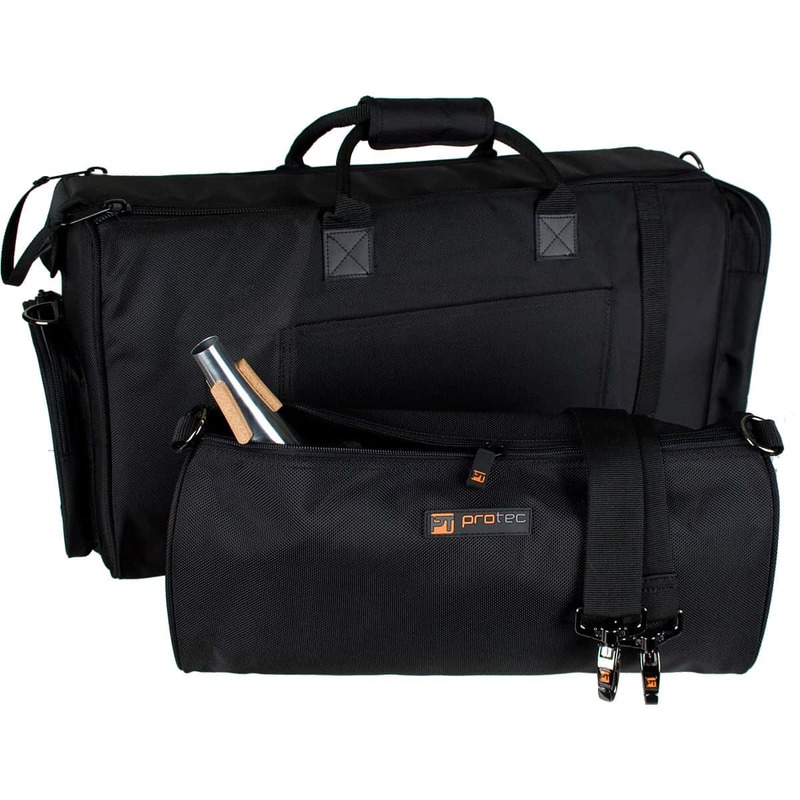 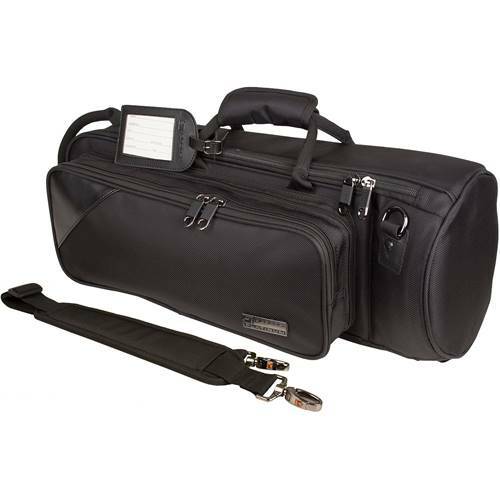 Our deluxe triple bag has a removable mute bag that will accommodate 3-5 mutes (depending on mute size). 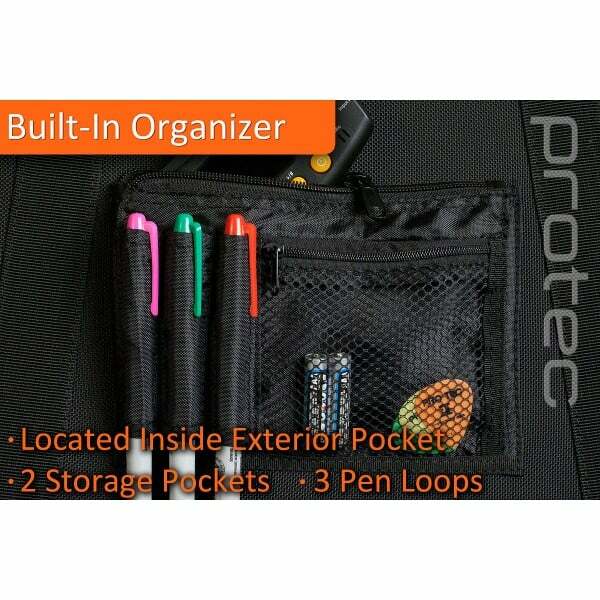 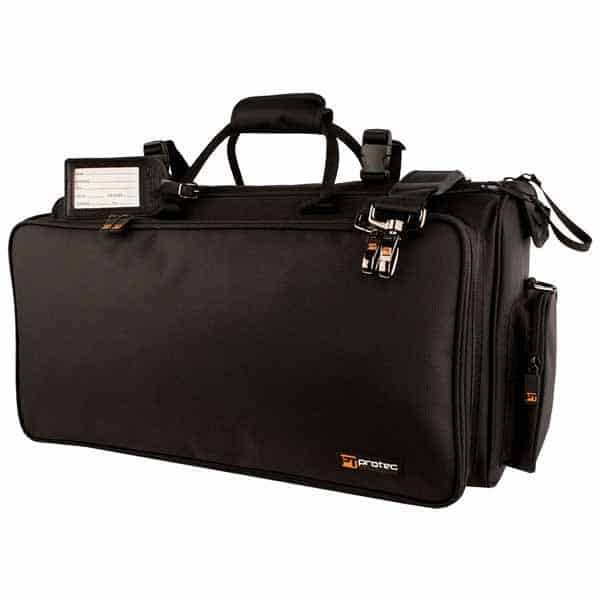 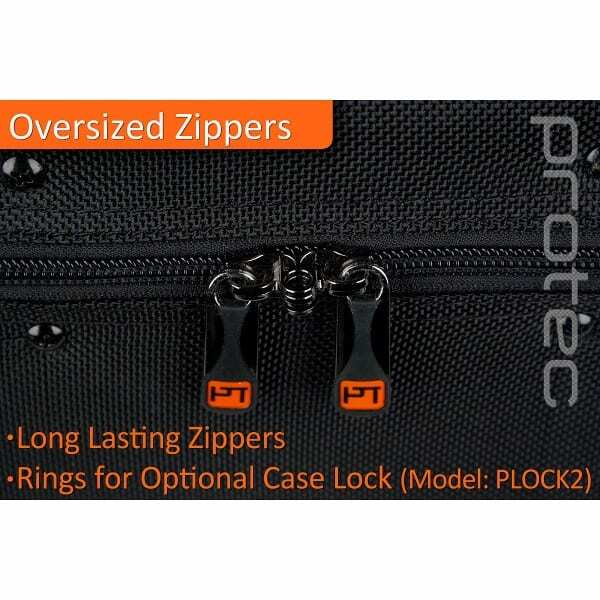 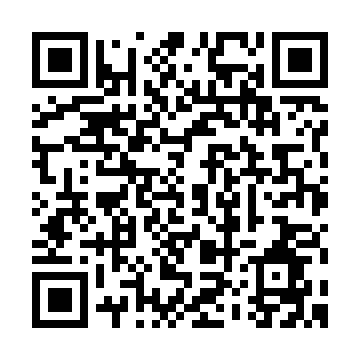 It has a built-in organizer as well as exterior pockets for your accessories. 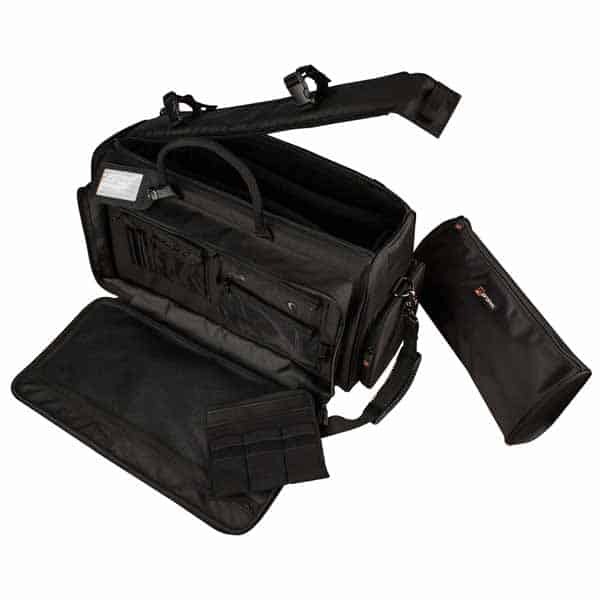 The interior is equipped with adjustable padded inserts to fit up to 3 horns. 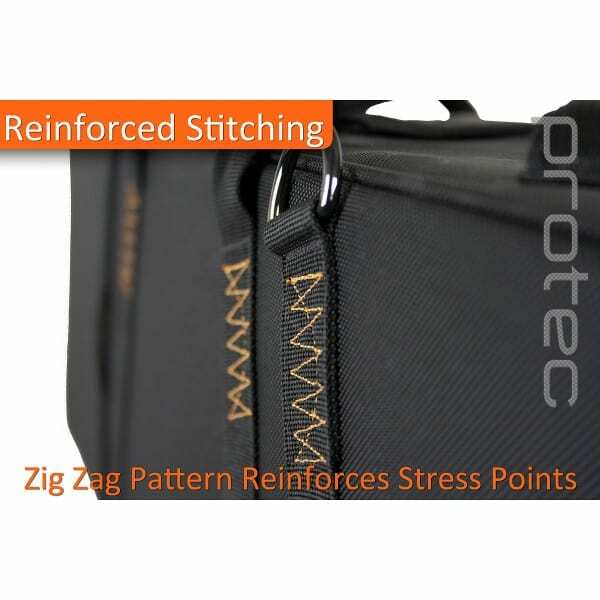 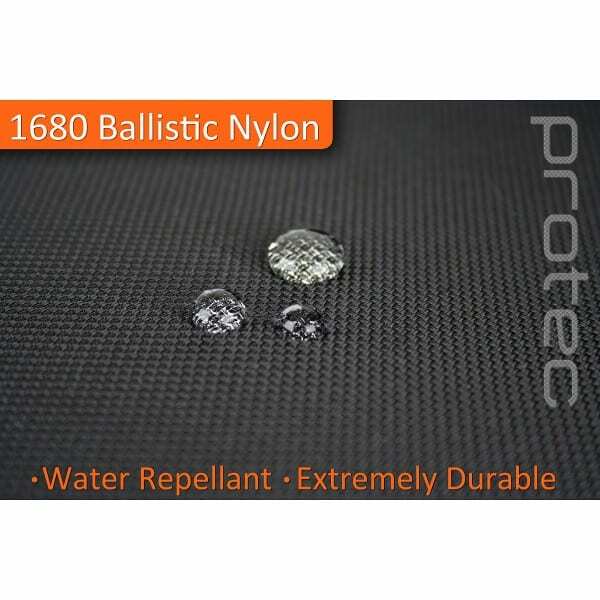 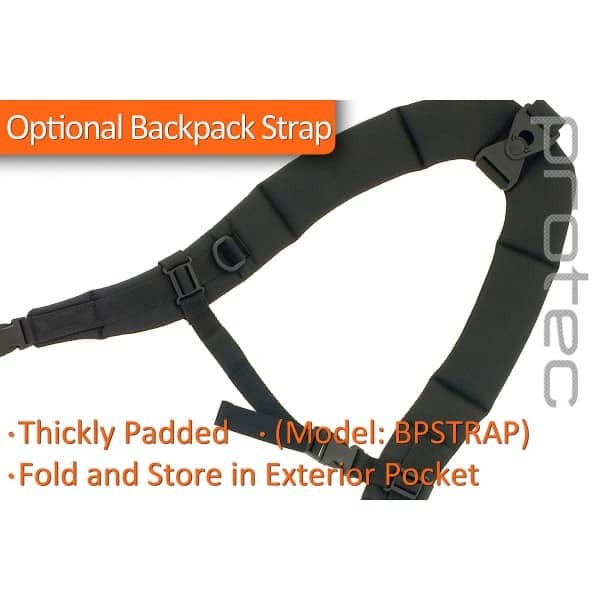 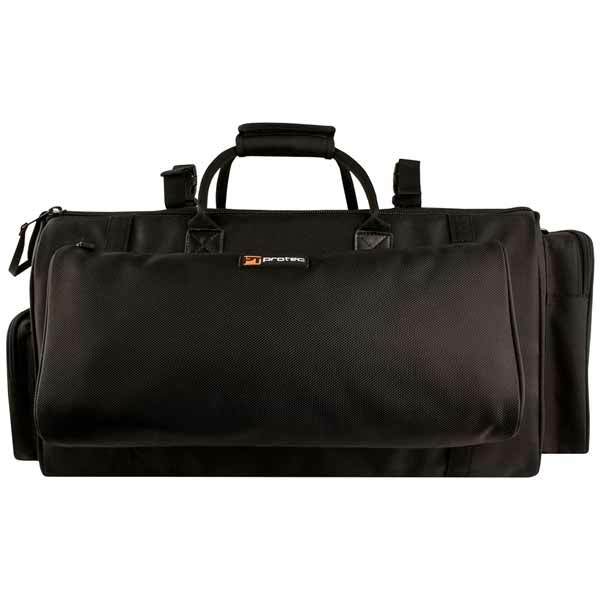 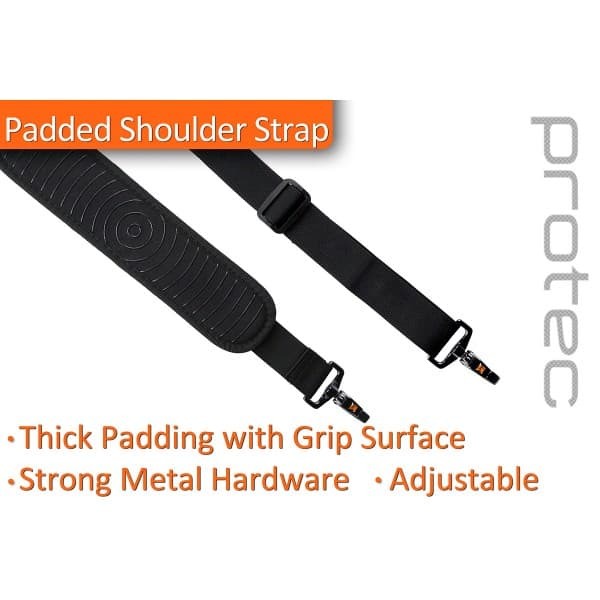 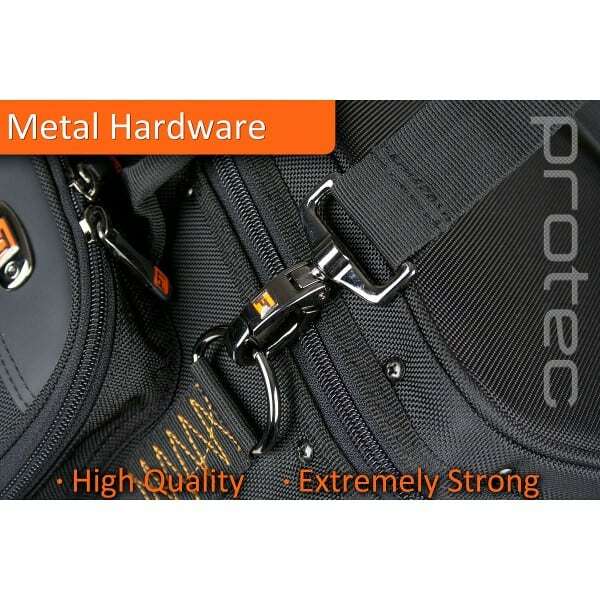 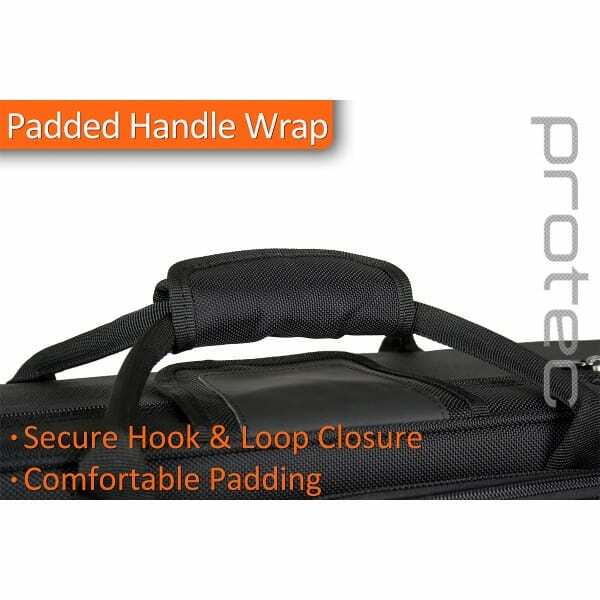 The exterior is made of 1680 gauge ballistic nylon and offers thick 25mm padding.